Incumbents Eric Goodwin, Carol Matlack and Lisa Saidel will each run for re-election against challengers Fredrick Dande and Sally Tong. 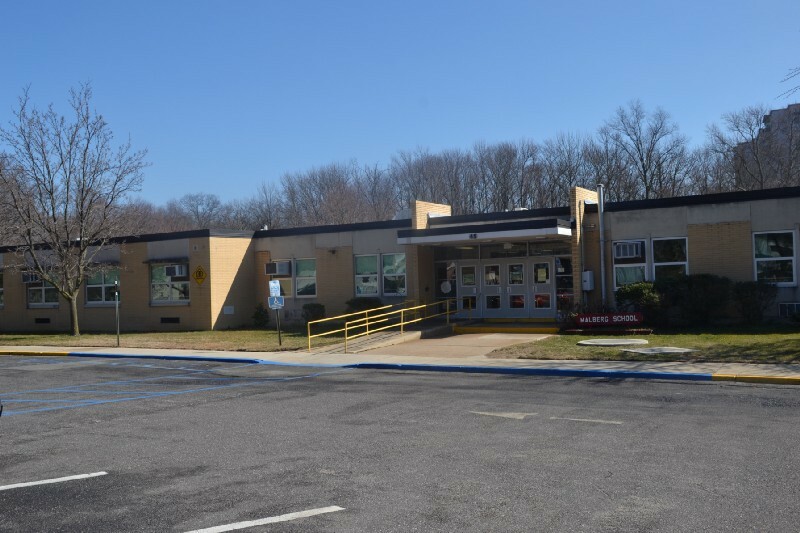 Five candidates will run for three, full-year terms on the Cherry Hill Board of Education in this November’s board of education election. According to the Camden County Clerk’s office, incumbents Eric Goodwin, Carol Matlack and Lisa Saidel will each run for re-election to retain their seats on the board. Goodwin is running for his fourth term on the board, having been first elected in 2008. Matlack has served on the board on the board since December 2010 and is running for her third full term in office. Saidel is running for re-election for the first time after first being elected to the board in November 2014. Two challengers are running as well. Fredrick Dande is running for board of education for the third consecutive year after his efforts were unsuccessful in 2015 and 2016. Also running for a board seat is newcomers Sally Tong. The election will take place with the state’s general election on Election Day, Tuesday, Nov. 7.